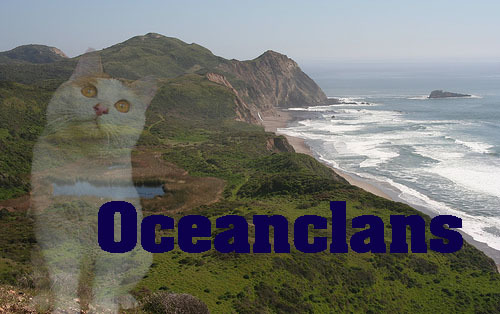 Welcome to Ocean Clans! I am your admin. My name is Seacasket, but you are free to call me by whatever you know my by, whether it be Blizz, Vi, or The Hyper Queen of Potatoes. Or, just Seacasket. Make sure to read the rules, and HAVE FUN! By the way, if I told you you could be a mod, PM me after you've posted your welcome topic and such.